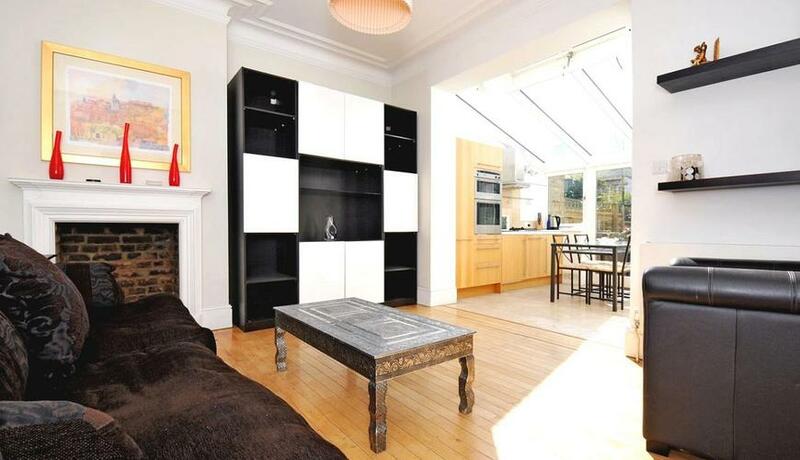 A stunning two bedroom garden flat to rent in Ealing. This property comprises own entrance, a spacious living area with a modern kitchen, private rear garden and a modern bathroom. Located within a short walk to Ealing Broadway station.